The application deadline for Fall 2019 admission consideration to the PhD program has passed. This program is no longer accepting applications for the Fall 2019 cohort. 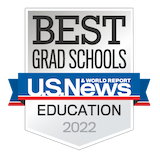 The PhD program application for Fall 2020 admission will open in early July 2019. If you are interested in receiving a notification when the Fall 2020 application opens, please complete our Request Information Form. 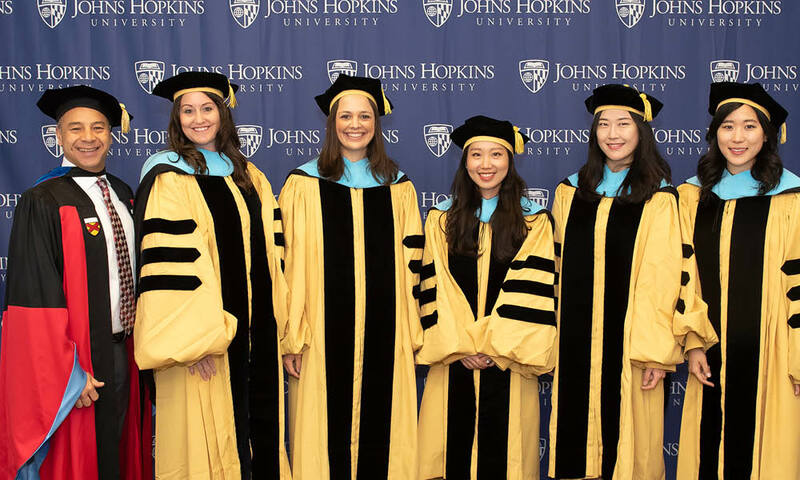 The full-time Doctor of Philosophy program at Johns Hopkins is designed to prepare exceptional interdisciplinary scholars to address policy and practice challenges associated with improving pre-K-12 learning outcomes. The program offers a unique learning experience where the course of study is individually tailored to the student’s interest in finding solutions to pressing education problems. The framework is based on an apprenticeship model that includes one-to-one mentoring and participation in research. The program is designed to ensure that graduates are equipped to assume roles as university faculty, researchers, or policy leaders. Students take courses offered by the university’s world-class divisions and work on research teams at the School of Education’s Center for Social Organization of Schools, Center for Research and Reform in Education and Success For All, the nationally acclaimed research-driven, whole-school reform model. The School of Education has 20 joint faculty appointments with the university’s schools of Medicine, Nursing, and Public Health. Each year between four and eight PhD candidates will be admitted and receive full tuition assistance, as well as a $26,000 annual stipend to support full-time study. Questions? Please email soe.info@jhu.edu or call 877-JHU-SOE1.